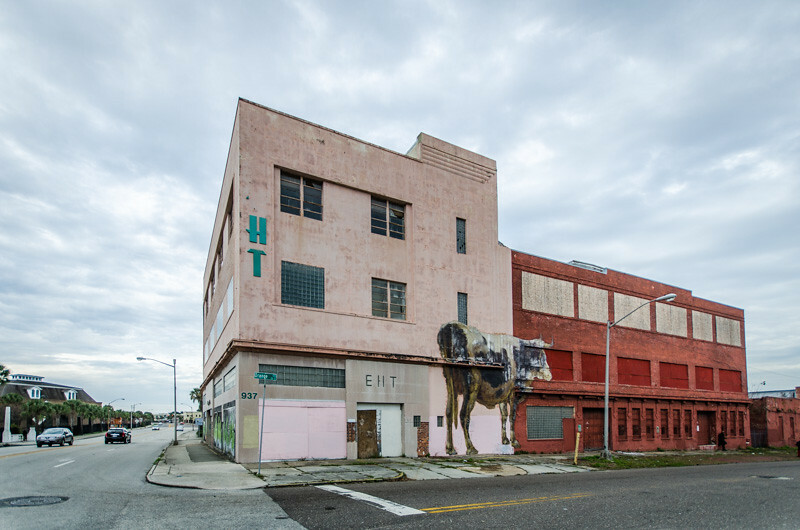 According to the Jacksonville Historical Society, here's a list of Jacksonville's 21 most endangered buildings in 2017. Brooklyn emerged as a neighborhood for freedman after the end of the civil war. Today, little remains for this era of 19th century Jacksonville. 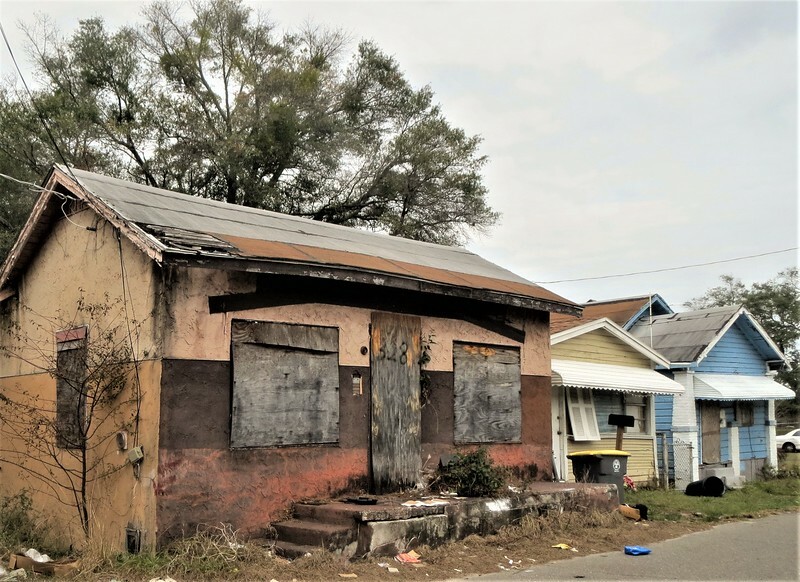 What remains is in danger of being demolished as the neighborhood continues to rapidly gentrify. 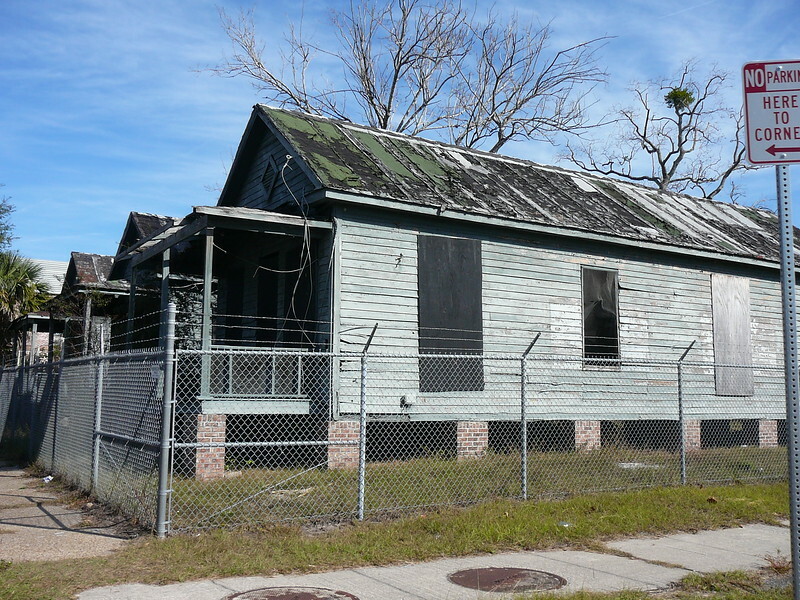 The city spent over $100,000.00 to move those houses to this LaVilla location during the mid 1990s. These “shotgun” houses were under construction near the Cleveland Fiber Factory when the Great Fire of May 3, 1901 broke out. They were damaged by the fire, but survived. These three survivors represent a distinctive architectural style and are stored for future restoration, yet they are rapidly deteriorating. Working people lived in these practical one-story homes in which one could shoot a shotgun straight down the long interior hallway and out the front door. 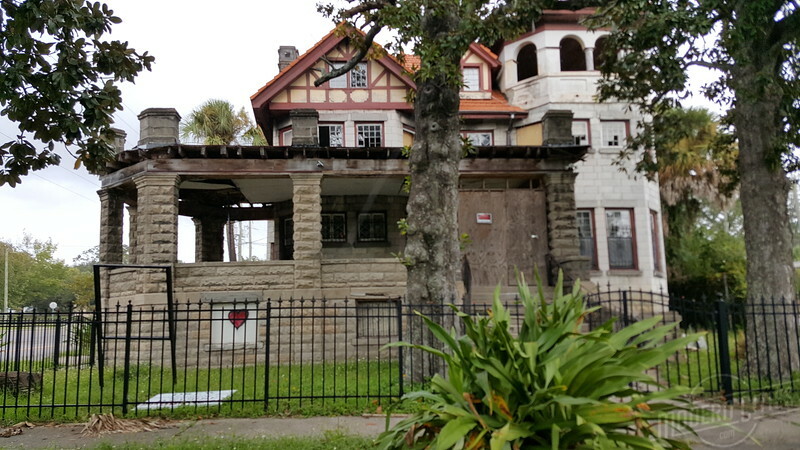 Completed around 1909, it was originally built for Dr. Horace Drew, a member of a pioneer Jacksonville family. Overlooking Springfield’s Klutho Park, it is now owned by contractor Michael Bourre. The Marble Bank Building (51 West Forsyth Street) was built in 1902 as the Mercantile Exchange Bank. It later became Florida National Bank. The 10-story Bisbee Building (47 West Forsyth Street) was built in 1909 and designed by architect H.J. Klutho. The 11-story Florida Life Building (117 North Laura Street) was completed in 1912 and also designed by H.J. Klutho. 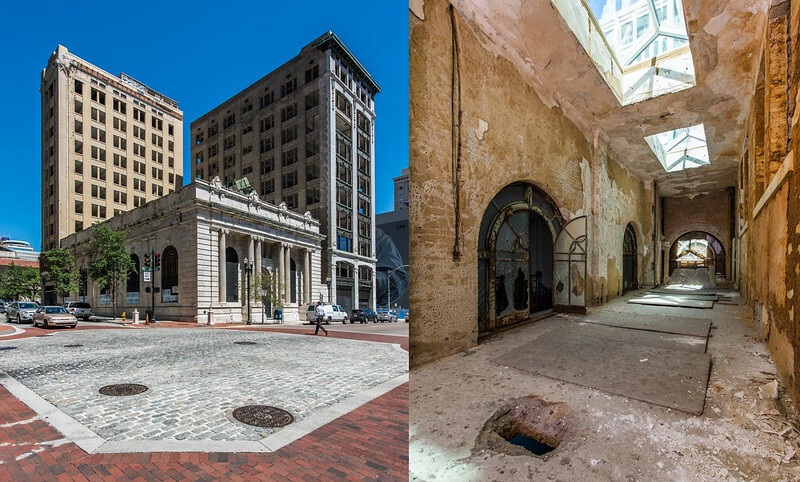 Plans for these buildings call for them to be restored and converted into a Courtyard by Marriott Hotel. Reconstruction could be under way by the end of 2017. Built in 1910, it has been shuttered since 2008. Fidelity National Financial acquired it from the city in 2010. As part of the swap, Fidelity built a riverfront park and gave the city more land for the Northbank Riverwalk. Built in 1912 and designed by H.J. Klutho, in 1949 it was covered up in a dismal remodeling. It served as the Cadillac dealership’s home until 1985. Then EH Thompson occupied it for many years. It is believed that the adjacent building must be demolished and the soil walled off due to contamination issues. Opened in 1913. It was the second brewery ever opened in the state, after Tampa’s Florida Brewing Company. It was the last brewery to open in the U.S. before Prohibition, and it was the first brewery in Florida to be ready for business after Prohibition – they distributed their first beers just a week after the Prohibition Amendment passed in 1935. 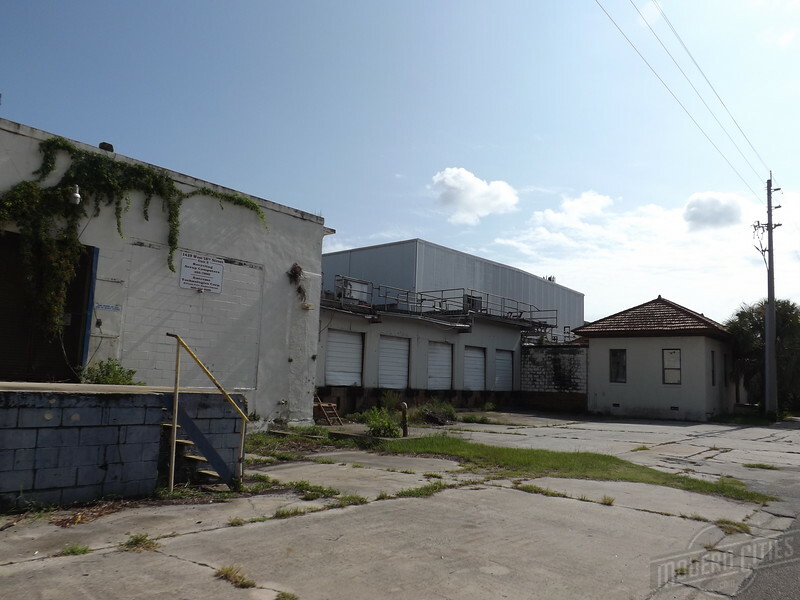 It is near Stanton High School in Durkeeville and currently occupied by WareTranz.